Laura Fredrickson is an International Speaker, ‘Fulfillionaire’ Specialist, Shamanatrix, and the Founder of the Institute of True Wealth. 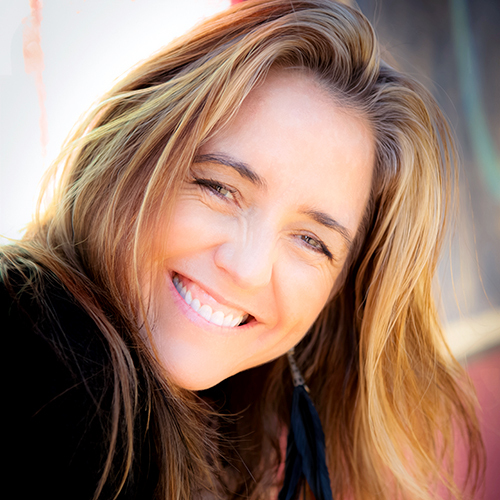 Laura has inspired countless individuals for nearly 16 years, to realize personal happiness and fulfillment, and to create a life of authentic success. Laura has a spiritual awareness so transcendent it will take you to the mountain top, yet a real-world sense so grounded you will come back to the valley ready to rock the free world! Rooted in an ancient wisdom and earthy authenticity, you can’t spend time with Laura without walking away inspired to be more yourself, and motivated to start living the life you were born for.